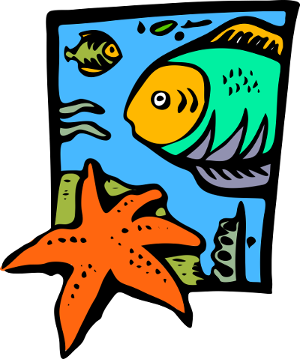 Our three hour program is the safe, easy and fun way to try scuba diving for the first time. After a short briefing from your instructor, you board the high speed dive boat and enjoy an exhilarating boat ride to a sheltered dive site. Here you begin your dive in standing depth water by learning a few basic skills with the instructor. 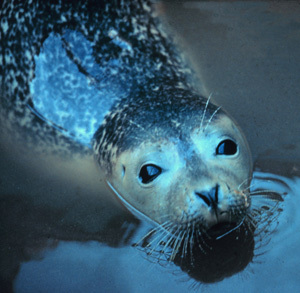 You then continue in shallow water exploring for forty to fifty minutes. 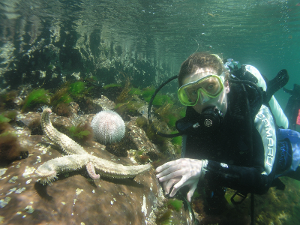 There is an abundance of marine life for you to see such as hermit crabs, urchins, scallops, sea anemones, wrasse, dogfish, pipefish and much more. After the dive you re-board the dive boat for the return trip, the entire session lasts around three hours and is an ideal way to spend a morning, afternoon or evening. 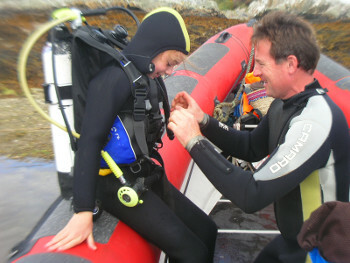 The try-a-dive is very popular during the summer months so pre-booking is essential. 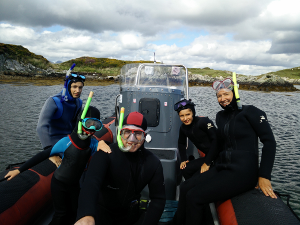 Our try-a-dive trips are very popular in the summer months so pre booking is essential. A gift voucher makes the perfect present for that outdoors adventurous person in your life.